Located in central Illinois, we are a solutions company in the truck equipment world. 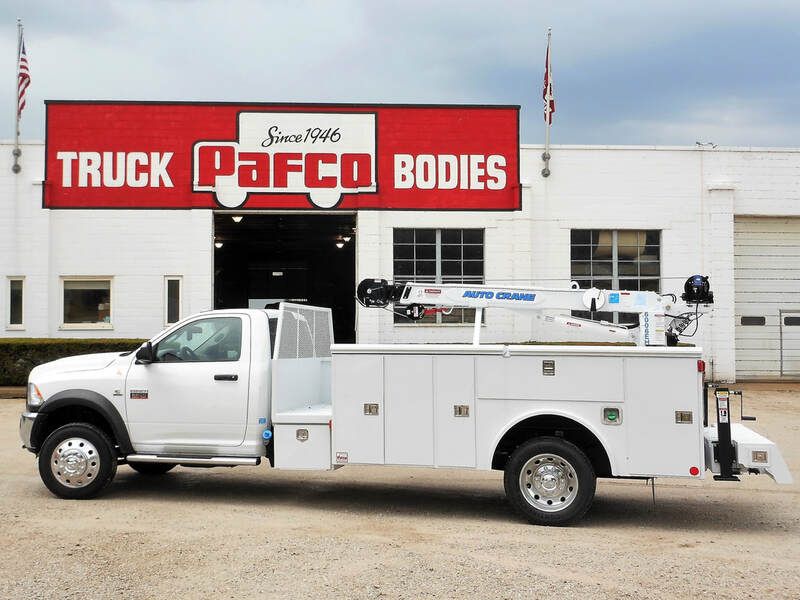 Whether you need service bodies, van bodies, cranes, liftgates, dump bodies, flat beds, van equipment, truck boxes, ladder racks, space caps, complete custom beds, or lighting systems Pafco Truck Bodies is ready to help you design and implement your ideas. We are thankful and blessed with our excellent suppliers of equipment, parts, and raw materials. Whether its going the extra mile on quality or development of an efficient design our suppliers give us a jump start towards your success! Quality is not an accident. It is the result of high expectations, sincere desire, and skillful execution. 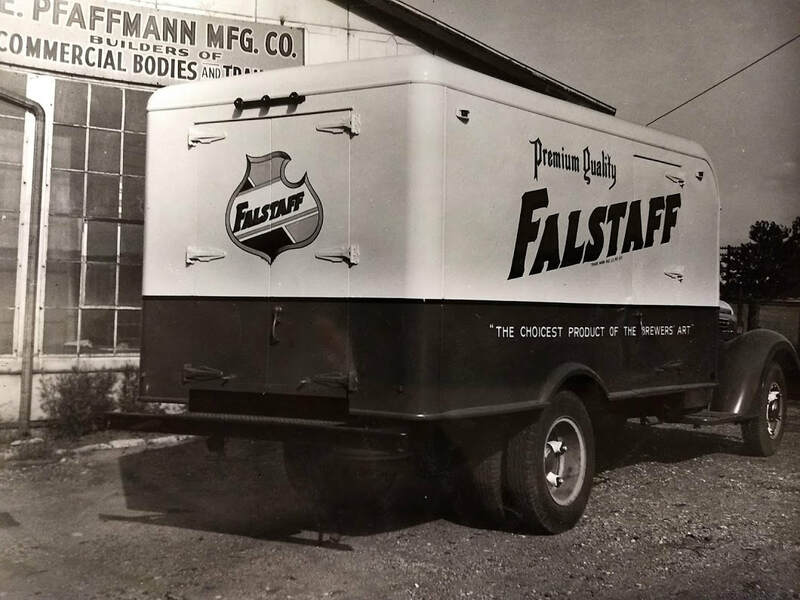 From 1946 to 2019 we have been designing, making and installing truck equipment. That's 73 years of helping our customers be successful. We here at Pafco are looking forward to helping you be successful in the next 73 years!